JSON language support for Atom-IDE, powered by VSCode JSON Language Server. This package is currently an early access release. 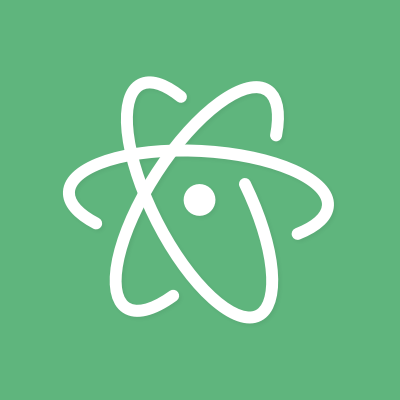 You should also install the atom-ide-ui package to expose the functionality within Atom.